Matthew Teitelbaum, the new director of the Museum of Fine Arts in Boston, has been trying to impress on everyone what a hip and happening leader he intends to be—for instance, tweeting his first 100 days in the role and making statements like, “I think what is missing is in a truly accessible institution, there are the voices of many. We need more external voices to engage people and get them to think about the art differently.” But can he really hear the voices of these people? 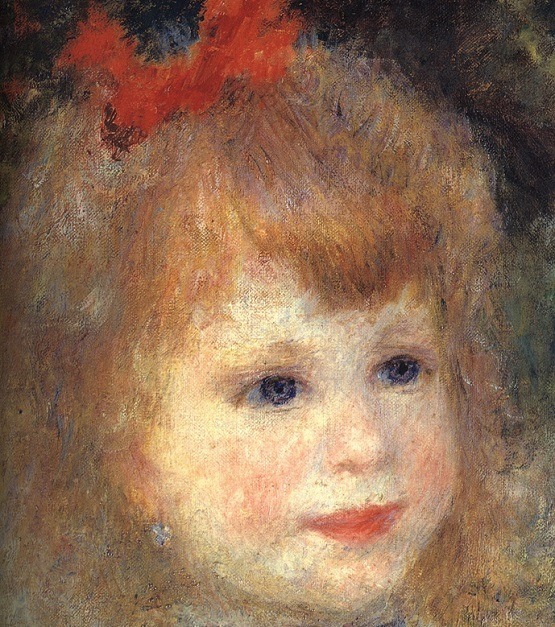 The group’s demand was simple: Take down the Renoirs and replace them with something good. Georgia’s “Testicular Bill of Rights”: Is Turnabout Fair Play? Georgia State Representative Dar’shun Kendrick is drafting a bill that would limit men’s reproductive rights. It may never see the light of day, but the point is clear.